An annual subscription to FOUR USA includes 6 issues: 1 issue per edition for 6 editions, with a new edition released once every 2 months. Brimming with a colorful and enthralling array of features, each edition of FOUR USA invites four of the best US, Canadian and Latin American chefs to dish on their culinary journeys; visits the ultimate luxury travel destinations in the Americas; takes a look at the most coveted properties in and around the US, as well as speaks to renowned US, Canadian and Latin American artists, designers and mixologists about their craft. FOUR is committed to respecting and conserving the environment. Making every effort to minimize our carbon footprint, FOUR is printed on recycled paper and is free of plastic packaging. 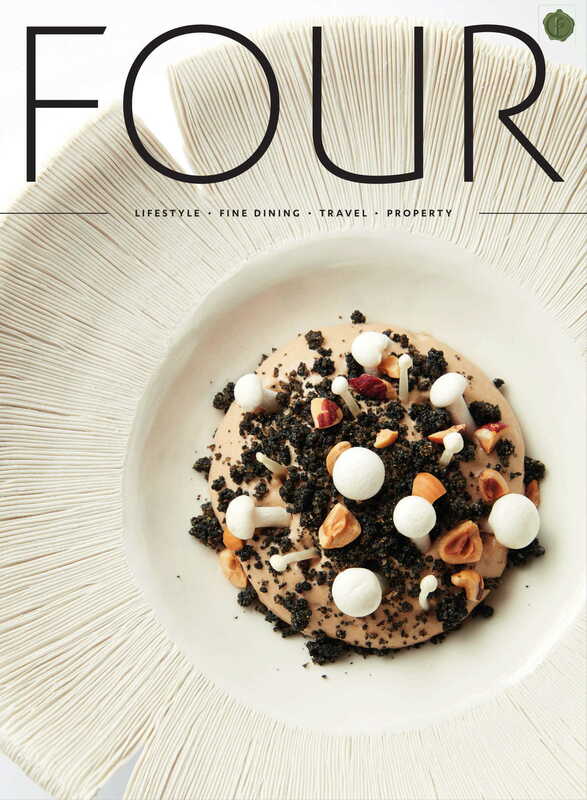 Aimed at increasing environmental awareness, FOUR’s content showcases chefs and luxury eco-travel destinations that are putting conservation of the environment at their forefront, focusing on sustainability, zero-waste concepts and other green practices and principles. Please Note: The first issue of the 6 issues you purchase in the subscription will be shipped upon distribution of the first edition released after your subscription has been processed. For example, if you subscribe while the 05/18 edition is in circulation, the first magazine of the 6 you purchased in the subscription will be the 06/18 edition when it is distributed.